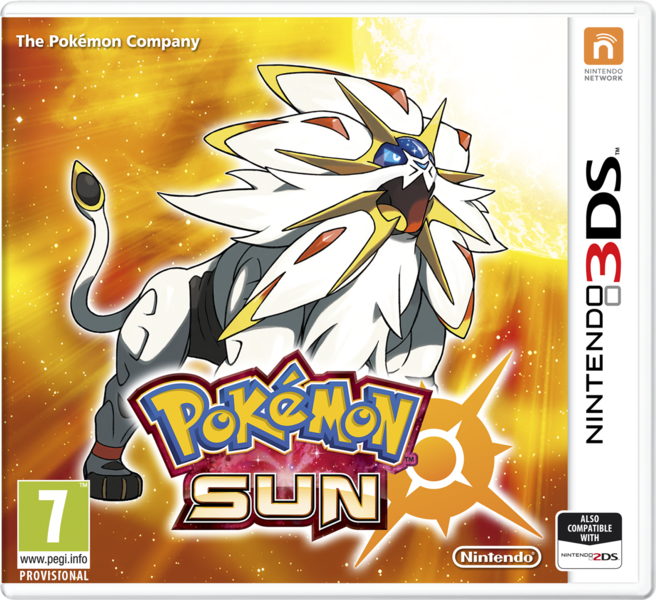 Are The Chinese Pokemon Sun and Moon Rumours True? After the recent Pokemon Sun and Moon trailer shook up the internet, there have been comparisons towards a mysterious Chinese ‘leak’ that was posted earlier this week. Supposedly because said leak was partially ‘confirmed’ by today’s announcements. Looker, Cynthia, Blue, Zinnia, AZ and Lance make appearances in the games. Furfrou’s hair cut can be changed in the new Pokemon Amie. A 2 stage cat Pokemon exists in the game. It’s a Normal type when captured, but it inherits the fathers primary type as its 2nd. A snowman like Pokemon appears and is an Ice/Ghost type in 2 stage evolutionary family. So there’s a lot here. But are the rumours true? Well, some people are arguing they are. After all, a few things mentioned above appeared in todays Pokemon Sun/Moon trailer and certain new features did turn out to be accurate. After all, we did get a flying type bird whose appearance varies based on the island its caught on, right? Yes we did. It’s name is Oricorio. But how about the rest? Rumour 1 is that there are no gyms in the game. And while we can’t be 100% certain one way or the other (since they could be found after the island trials), it seems like they’re not present from what we’ve seen so far. So we’ll say that the ‘leaker’ is probably right about this one. We have no way of knowing this yet, since no additional evolutions have been confirmed for this Pokemon, and there’s also no evidence that it doesn’t have them. So we’ll ignore this one for now, since it’s impossible to verify. Well, we got a Yungoos evolution, so that part is at least correct. It’s called Gumshoos. However, while it does have a very nice hairstyle, it doesn’t seem particularly fat from the official we’ve been given. So for now, let’s just say this is probably false. This is very possible, but again, we have no way of knowing yet. Let’s move on for now. Right off the bat, it seems they’re wrong about Ninetales. Why? 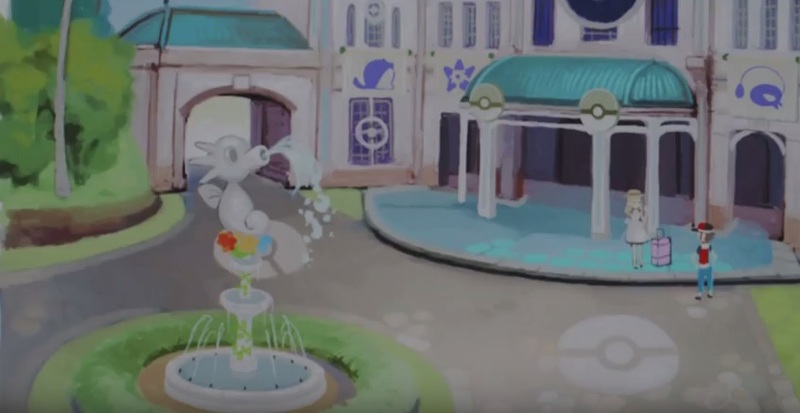 Because in the new video, it’s confirmed as an Ice type, not a Fire or Fairy one. So that raises some suspicion right off the bat. That said, it might be possible that Ninetales is both Fire/Fairy and Ice, with one form being native to one island/area and one being native to another. Nothing says a Pokemon can’t have two Alolan forms, not yet at least. It’s also possible the leaker was confused and mixed stuff up here. But if that’s the case, shouldn’t that make us even more suspicious of what he says in the future? After all, if you get lots of details wrong… Why would anyone trust you? Either way, we’ll count this one as half right for now. So yeah, this one seems questionable. 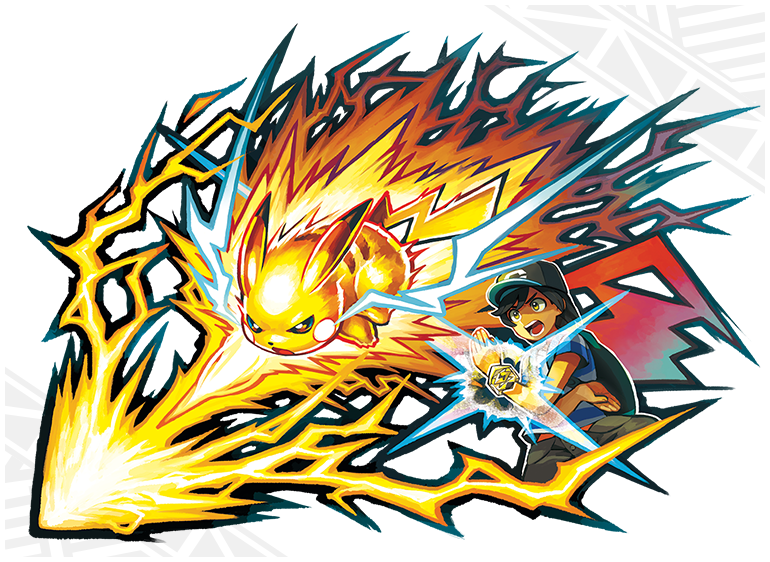 Maybe, though it seems odd to introduce Synchro Evolution, Z-Moves and Alola Forms in the same generation. Isn’t that perhaps a bit of overkill? Either way, let’s call it unverifiable for now. Unless the Pokemon Company have gone nuts, we can probably assume this is true. Remember, the last generation (with the least new Pokemon to date) had 37 announced Pokemon prior to launch. Out of 72 total. We currently know 31 Pokemon as of the 1st of August 2016. So yeah, I think its safe to say we’ll be getting many more new Pokemon than Pokemon X and Y ever did. * 5 Pokemon every two weeks would equal 72 Pokemon reveals from now to launch. 6 Pokemon a week would equal 96 Pokemon reveals from now to launch. Either way, this generation needs more than generation VI for the marketing to be viable. Looker seems likely enough. He’s been in every generation from 4 onwards. The others seem somewhat unlikely, unless there’s another World Tournament. Or a really massive plot event happens that somehow affects every region. Either way, it seems extremely unlikely that all these characters would return in one generation. Very possible, but impossible to verify at the moment. Again, moving on. Seems reasonable for the Alolan forms to get new animations. Stuff like that Exeggutor would look ridiculous if they didn’t. 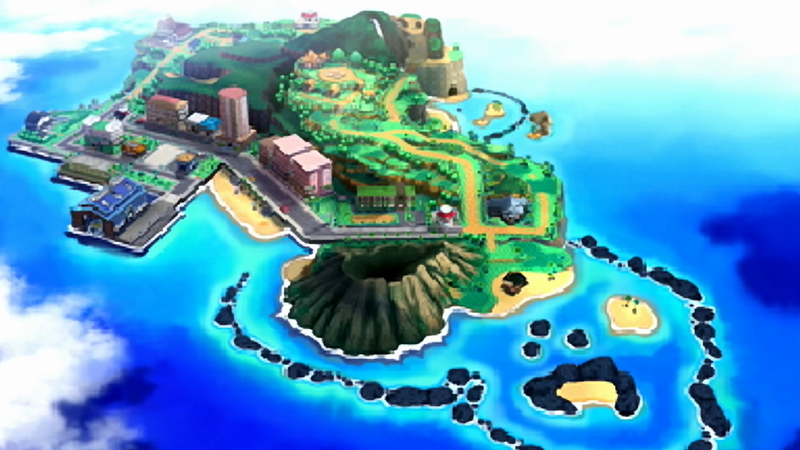 Very possible, though a lot of older Pokemon forms could also theoretically appear on the other islands as well. Possible, though impossible to confirm or deny at the moment. See above. It could be real. It might not. We’ll have to wait till all Pokemon are revealed to return to these types of rumours. So that’s my quick analysis of the rumours. Are they true? Well, it’s kind of hard to say anything concrete at this point. I mean, some bits seem to be true, and the odd other part of the rumour is contradicted by today’s announcement, but the majority of stuff is impossible to verify for now. Don’t take anything for granted for now. There’s just too much uncertainty to make a decision one way or the other. My interest in this game has increased somewhat. 2. Rockruff day/night evolutions were confirmed yesterday. Night evo is a werewolf. 4. The time difference in both games were confirmed. 5. Alolan forms of pokes from previous gens were confirmed. 7. Ash-greninja was confirmed months ago. 14. I forgot the name but such flying poke exists and it’s pretty cute. Yeah, the rumours are looking a bit more accurate by the day. Cause you're right, one of the forms Rockruff's evolution can have is a werewolf, the time difference was confirmed and the flying type bird with a different appearance on each island is called Oricorio. The old characters will appear for a reason. There will be a fight VS the Ultra Beasts, a fight that will decide the future of the Pokémon World. Cynthia, Looker, Blue and the others will come from other timelines, to fight these creatures and protect the continuum of time and space. There’s an italian theory that is flawless, and talks about this. It’s kinda teardropping, because maybe this will be the last generation.